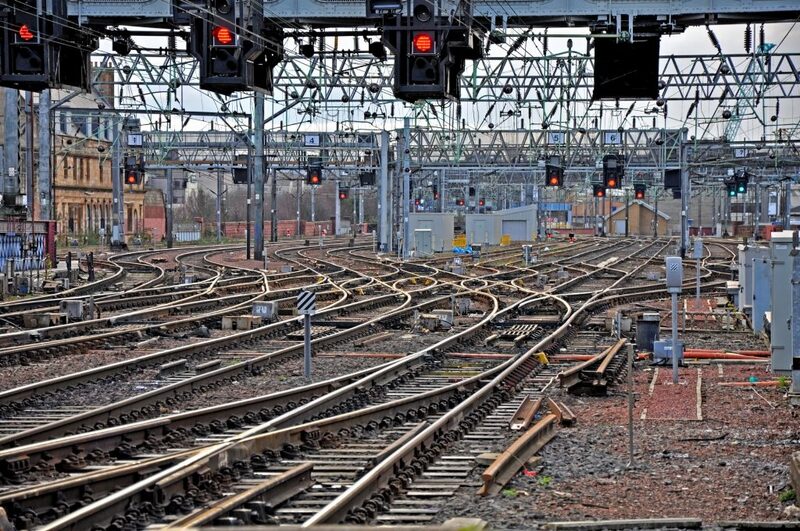 The term isolation denotes the condition in which line for a particular movement of a train is separated from all adjoining lines connected to it in such a manner that it cannot be fouled or interfered with by any movement taking place on the adjoining lines . 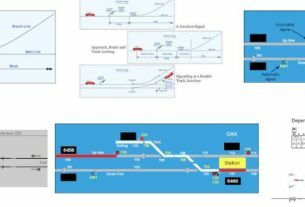 * A line, on which train movements at speeds higher than 50 KMPH are permitted, should be isolated from all connected lines. 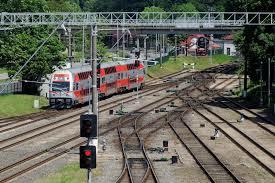 * Passenger lines should be isolated from all connected goods lines and sidings, whatever the speed may be. 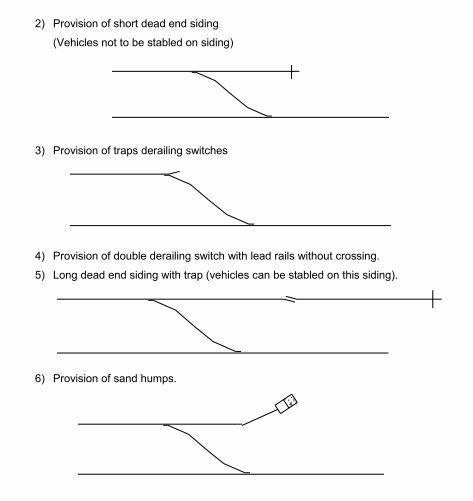 * Isolation of goods reception lines from sidings is considered desirable. 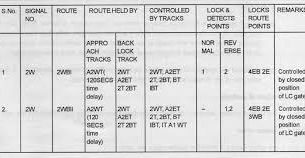 * To maintain safety in through running, points and trap sidings should be not be inserted in the main or through line except with the permission of CRS. 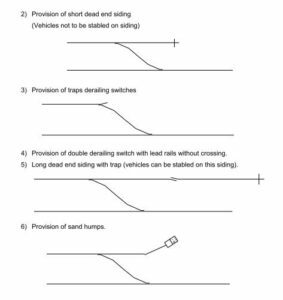 * Where other means cannot be adopted to permit simultaneous reception on a single line. * To trap vehicles running away from a station. * To avoid trains entering from block section due to heavy falling gradient. 1) Connecting to another line or a siding.